Little League® honors players, coaches, parents, and volunteers with annual awards for dedication to the Little League program. For more than 75 years, people in big cities and small towns alike have chosen to volunteer in Little League®. Season after season, millions of volunteers come together to make Little League Baseball and Softball the world’s largest and most respected youth sports organization in the world. These volunteers are the heart of Little League, and the Little League Awards Program (presented by AIG Insurance) recognizes the commitment of individuals as shining examples of the impact that the volunteers and players can have on children, families, peers, and communities. The 2017 Little League Award Winners will be recognized at on-field ceremonies throughout the Little League Baseball® World Series from August 17 to 27. Nominations for Little League awards are ongoing, visit LittleLeague.org/Awardsto submit your nomination. Like many volunteers, Joe O’Connor got involved with Little League when his sons starting playing Tee Ball, back in 1988. 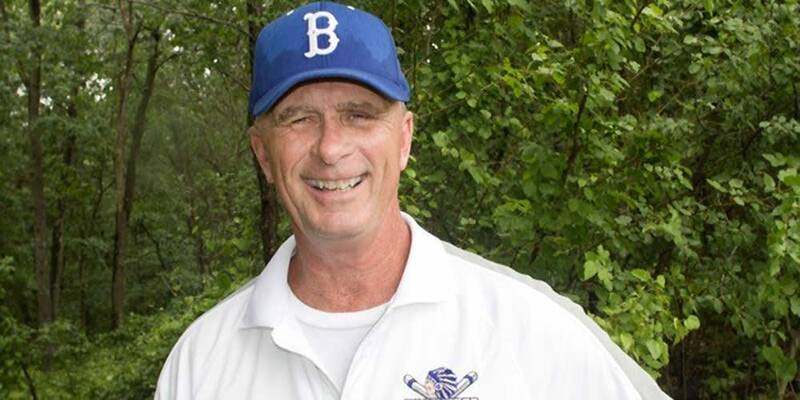 During the course of his Little League experience, Mr. O’Connor has been instrumental in the founding of a Braintree American Little League Challenger Division, the rehabilitation project of the Braintree American complex at Hollingsworth Park, and has served as the league uniform and equipment coordinator. 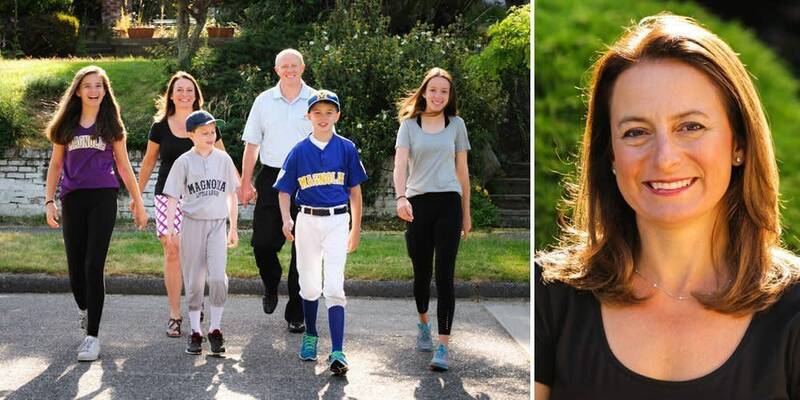 When Cat McDowall got involved with the Magnolia Little League Softball program in Seattle, Wash., three years ago, there were only 50 players, but since Ms. McDowall’s arrival, the program has seen a surge in involvement, with over 130 players currently registered for softball. The growth has made Magnolia the second largest program in the city, and demand is so high that Magnolia Little League’s field capacity has become a premium as far as scheduling practices and games. When Jim Kelly wanted a place for his son to play baseball 25 years ago, he turned to the local Little League program. At the time, Toms River East (N.J.) Little League didn’t have a Little League Challenger Division®, but that didn’t deter Mr. Kelly. 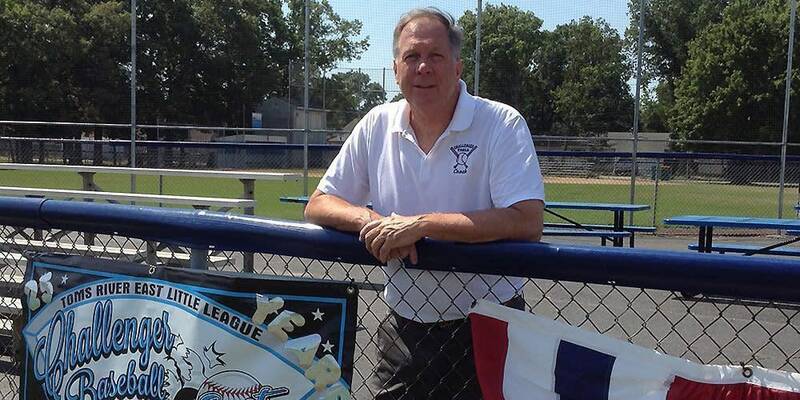 Mr. Kelly, along with Toms River East Little League board members, Nick Lilli and John Wnek, started a Challenger Division in their league that year, and Mr. Kelly has been a vital part of its success since. 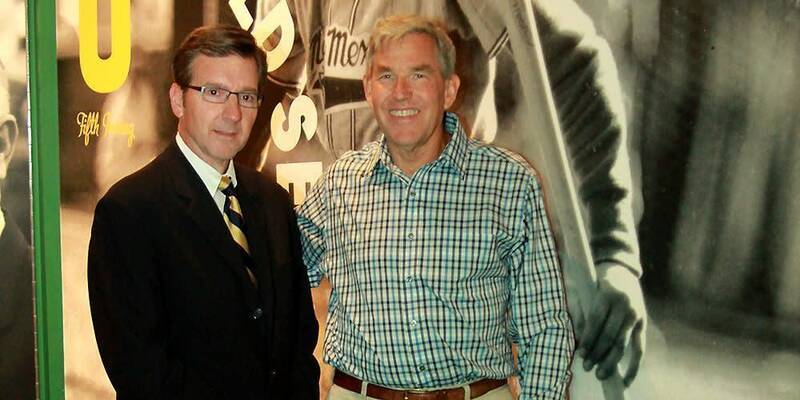 Mr. Kelly has continued to shape and mold the program, and has allowed it to seamlessly integrate into the league. Today, the Challenger Division is so highly respected in Toms River that opening day this year was dedicated to that program. When Joanne Jauregui initially got involved with the Airport Little League in Sacramento, Calif., she dove in head first. Since starting her involvement, Ms. Jauregui has been integral in bringing the league it to its current level of success. 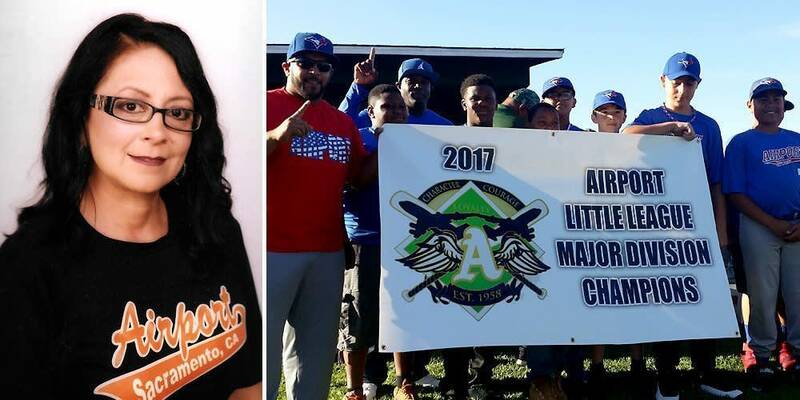 In her second season on the Board of Directors for Airport Little League, Ms. Jauregui has helped to double registration after noticing that the number of participants was dwindling. In order to prevent the local kids from not have a local league to play in, Ms. Jauregui took action. Parents have since become more involved in fundraising events and the league has increased family involvement by hosting activities such as car washes and movie nights. 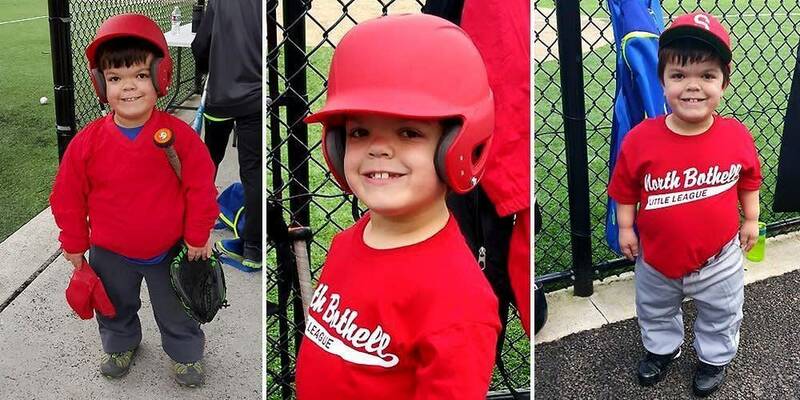 Born with achondroplasia, the most common form of dwarfism, 11-year-old Ayden Harris may not be as tall as his other teammates, but he is no different than any other member of his Apple Sox teammates, especially when it comes to his love for the game of baseball. Through his involvement with Little League, Ayden and his custodial grandparents, Mark and Deana, help to educate his friends, teammates, throughout the North Bothell community on what dwarfism is and inspire those around him to know that no matter what someone may look or act like, they are no different than the young boy or girl next to them. While Ayden’s physical appearance may be different than those around him, his motivation and love for the game has never been a question. Ayden has demonstrated the ability to overcome life’s challenges head on which has qualified him to be named the Good Sport of the Year. In the Central Greenbrier Little League of Lewisburg, W.V., one mom stands out above the rest. Stephanie Moore has been involved with the league that her three children play in as a team mom, coach, treasurer, and more. Ms. Moore’s dedication to making sure all Central Greenbrier Little Leaguers have a fun and rewarding experience is why Little League International is proud to recognize her as the 2017 Little League Mom of the Year. What makes Ms. Moore’s commitment to Little League the most remarkable are her responsibilities outside of the league. Ms. Moore is employed full time and is a full-time student as well. Her husband, Donnie, works out of town, so Ms. Moore is at the ball field on her own six out of seven nights a week. 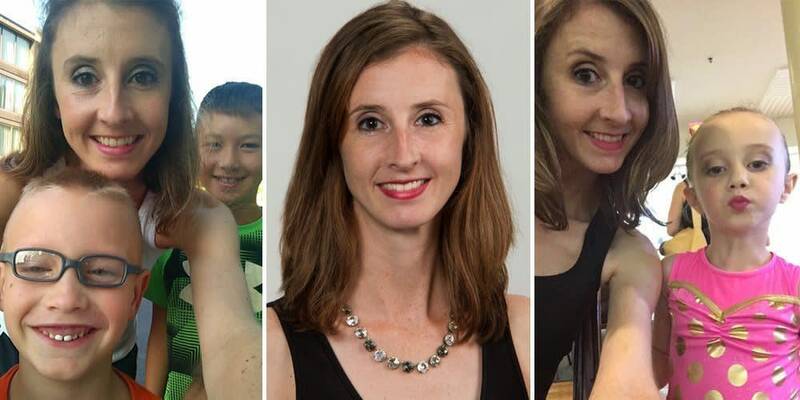 Her tireless hours contributing to the Central Greenbrier Little League are what make her a clear choice for Mom of the Year. Little League Baseball and Softball is proud of the friendship and partnership that it has fostered with Easton Sports over the past four decades. Jim Darby has been a key piece in the relationship between both the Easton Foundations and Easton Sports with Little League, and Little League International is honored to celebrate this partnership and relationship with the presentation of the 2017 W. Howard Hartman Little League Friendship Award to Mr. Darby. Located nearly halfway between Charlotte, N.C., and Greensboro, N.C., the city of Salisbury, N.C., has been the home of Rowan Little League since 1988. Over three decades, the league has become part of the fabric of the Salisbury community, with outstanding volunteer service and recently becoming hosts of the Junior League and Senior League Softball Southeast Regional Tournaments. Recognizing the important role that Rowan Little League plays in the community, Little League International has selected Rowan Little League as the recipients of the 2017 Carl E. Stotz Little League Community Award. The award was presented at the 2017 Junior League and Senior League Softball Southeast Regional Tournaments. 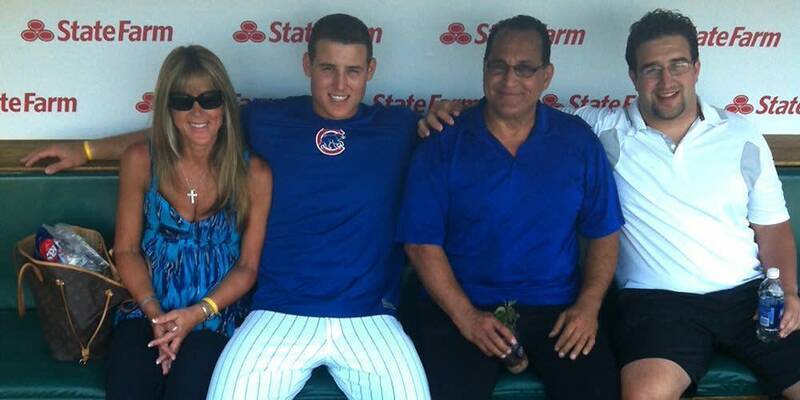 John and Laurie Rizzo got to see their son, Anthony Rizzo, achieve his dream last year when he helped the Chicago Cubs win their first World Championship in 108 years. But before they saw Anthony raise the Commissioner’s Trophy, the Rizzo’s were avid volunteers as both Anthony and their other son, John, played Little League growing up in Florida. John, 30, and Anthony Rizzo, 27, started playing Little League when they were each five years old. Mr. Rizzo had played Little League when he was younger, and loved it so much that he wanted his sons to get involved. 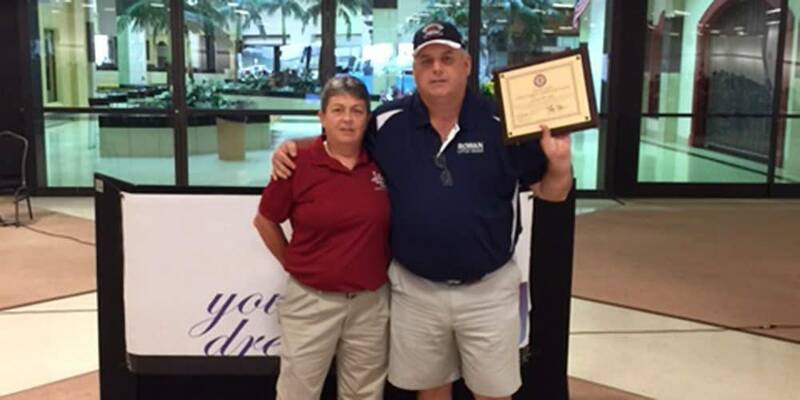 He coached both John and Anthony at each level, with Mrs. Rizzo acting as a devoted Team Mom. Mrs. Rizzo would bring snacks for the team and often organized other parent volunteers for her boys’ teams. Both Rizzo boys played Little League until they were 12 years old, with Mr. and Mrs. Rizzo there every step of the way. Even with busy work schedules outside of baseball, both made it a point to always be there to support their sons.